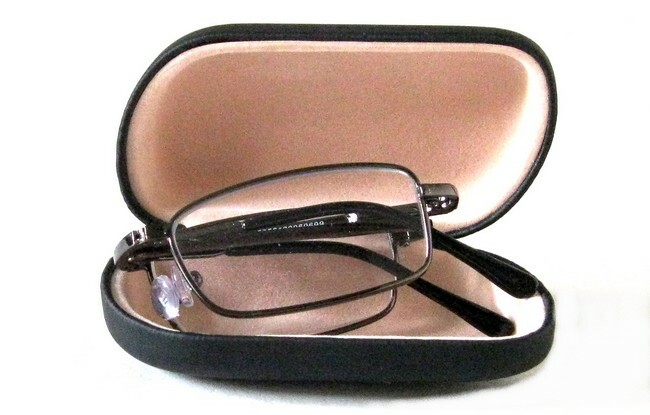 www.onlinereadingglasses.co.uk:: Ready made folding reading glasses in clam-style cases. 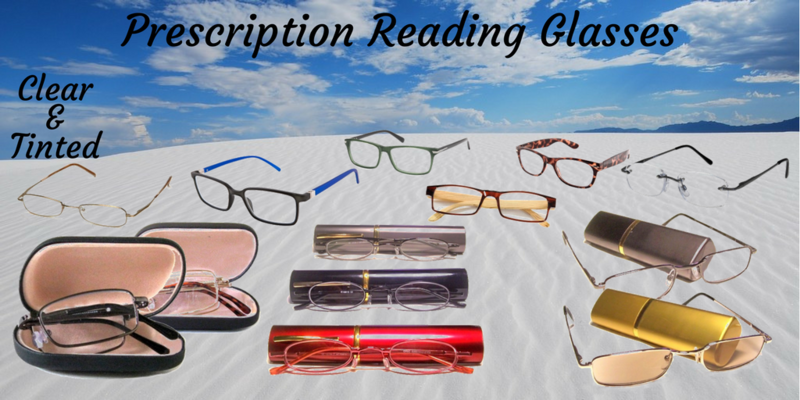 Folding reading glasses have the advantage of reduced size and are hence easier to carry and store. The designs are compact, low profile and sit lower in a pocket so that the risk of loss is lessened. 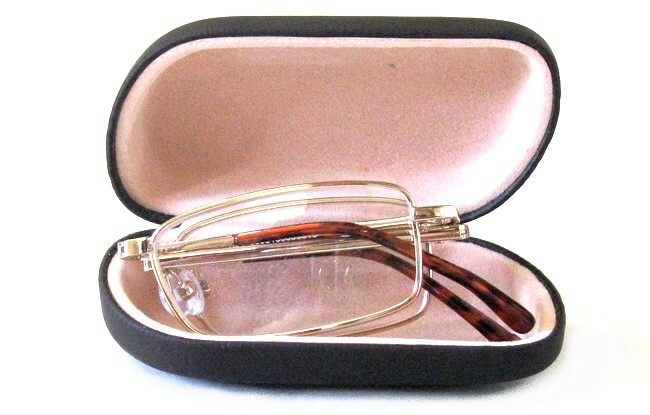 Occupying just over half the volume of a conventional glasses, foldable readers are ideal for storage in a brief case or handbag. 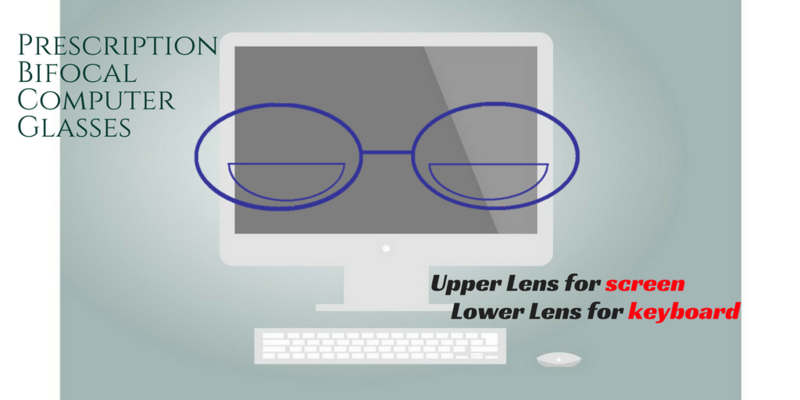 The metallic full rim FOA, FOB and FO3 fold up reading glasses have two fold back hinges in the bridge and one in each arm. This reduces their profile considerably when folded. 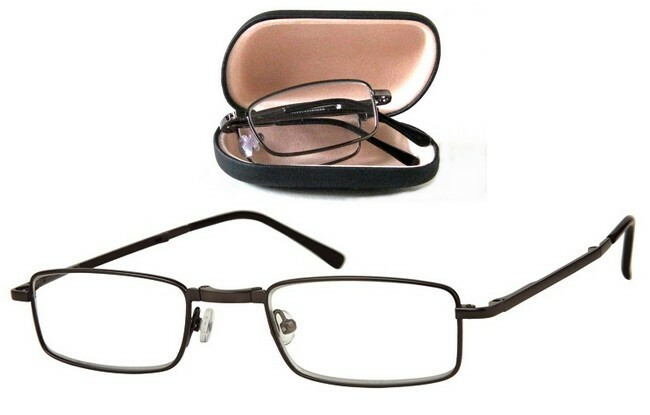 The glasses come with a free attractive hardshell case with a silk-style exterior and felt lined interior. FRAME: Full rimmed, metallic, in shiny gold colour. Also available as Prescription Reading glasses.